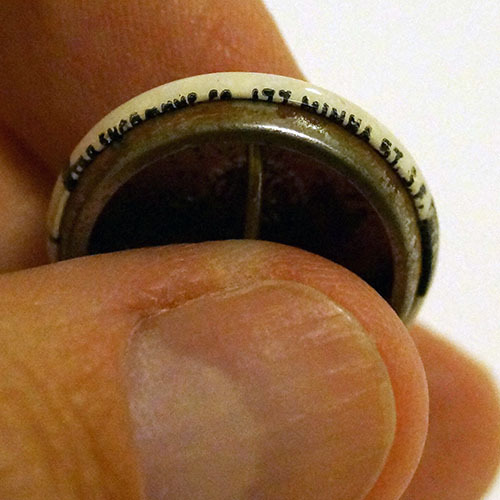 Two pinbacks featuring black and white hands shaking with “SNCC” (Student Nonviolent Coordinating Committee) inscribed below them. 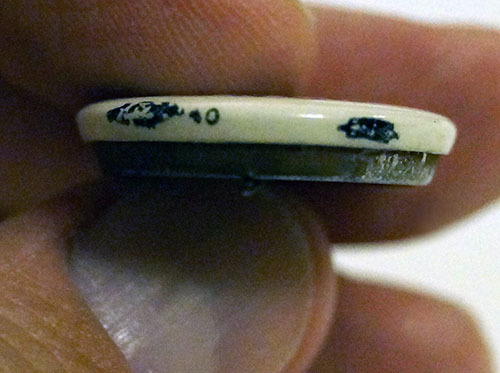 One button is 1″ with black border, the other is 7/8″ with no border. Both in perfect condition. 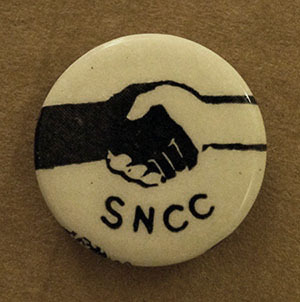 The Student Nonviolent Coordinating Committee (SNCC; often pronounced “snick”) was one of the most important organizations of the American Civil Rights Movement in the 1960s. 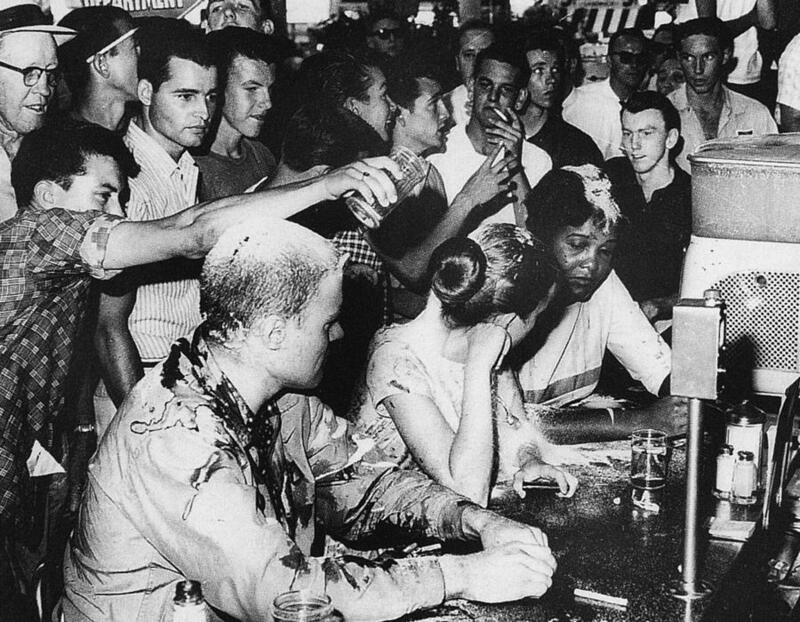 It emerged from a student meeting organized by Ella Baker held at Shaw University in April 1960. 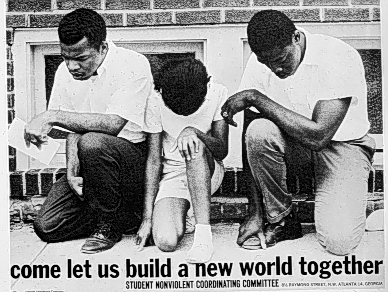 SNCC grew into a large organization with many supporters in the North who helped raise funds to support SNCC’s work in the South, allowing full-time SNCC workers to have a $10 per week salary. Many unpaid volunteers also worked with SNCC on projects in Mississippi, Alabama, Georgia, Arkansas, and Maryland. SNCC played a major role in the sit-ins and freedom rides, a leading role in the 1963 March on Washington, Mississippi Freedom Summer, and the Mississippi Freedom Democratic Party over the next few years. 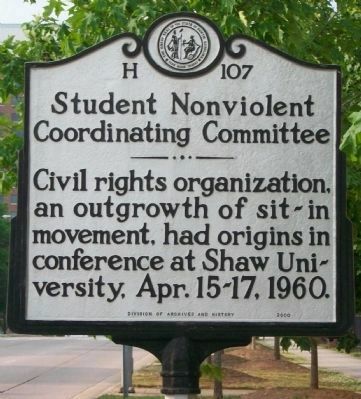 SNCC’s major contribution was in its field work, organizing voter registration drives all over the South, especially in Georgia, Alabama, and Mississippi. In the later 1960s, led by fiery leaders such as Stokely Carmichael, SNCC focused on black power, and then protesting against the Vietnam War. 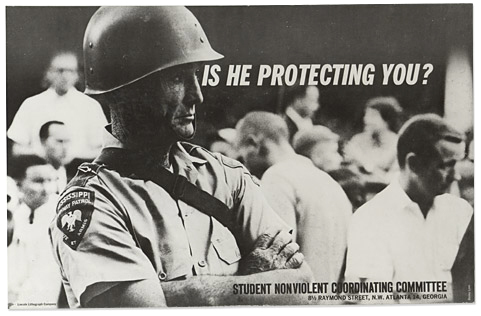 As early as 1965, organization leader James Forman said he did not know “how much longer we can stay nonviolent” and in 1969, SNCC officially changed its name to the Student National Coordinating Committee to reflect the broadening of its strategies. It passed out of existence in the 1970s.